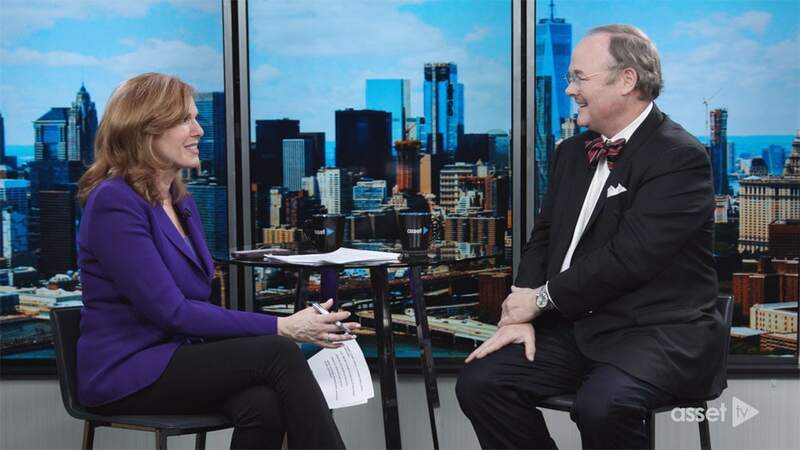 STORE Capital CEO Chris Volk was recently interviewed by Fox Business News anchor Liz Claman for a recorded segment distributed by Asset TV to over 400,000 financial professionals. The discussion focused on the company’s successful approach to providing the middle market with real estate capital solutions. Please click here to view the segment. Noting that financing alternatives for middle market companies were limited, Mr. Volk stressed STORE Capital’s commitment to the marketplace, which consists of nearly 200,000 businesses with annual revenues between $10 million and $1 billion. Liz Claman is the anchor of Fox Business News’ Countdown to the Closing Bell. Asset TV is a digital media company that webcasts investment strategy content and videos directly to the world’s top fund and investment managers.